MASTER BUILDERS : MC BUILD BATTLE Mini Game! ►► Recommended by Hypixel, SkyDoesMinecraft & TheDiamondMinecraft ►► ►BEST & MOST POPULAR MC MINI BUILDER GAME AVAILABLE!► Prepare yourself for a PvP experience like no other that has ever come to the App Store! You’ve already battled with your swords, fireballs and clicking prowess, now you must battle with your mind! 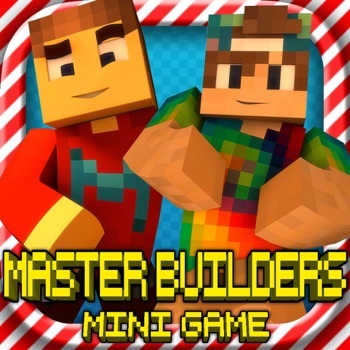 MASTER BUILDERS is a brand new arcade game that is LIVE on the network RIGHT NOW! • Face off against others, creating a build based on a theme in just 5 minutes! • Vote on which of the builds you think is the best with ratings ranging from “Super-Poop” to “Legendary” • Leave your foes crying in the corner as the winner is subjectively decided! 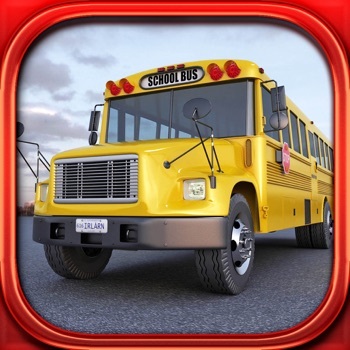 Please Note: This app is not affiliated, authored, or endorsed by Mojang and the creators of Minecraft. All items, names, places, and other aspects of the Minecraft game are trademarked and owned by their respective owners. Please understand before purchasing.